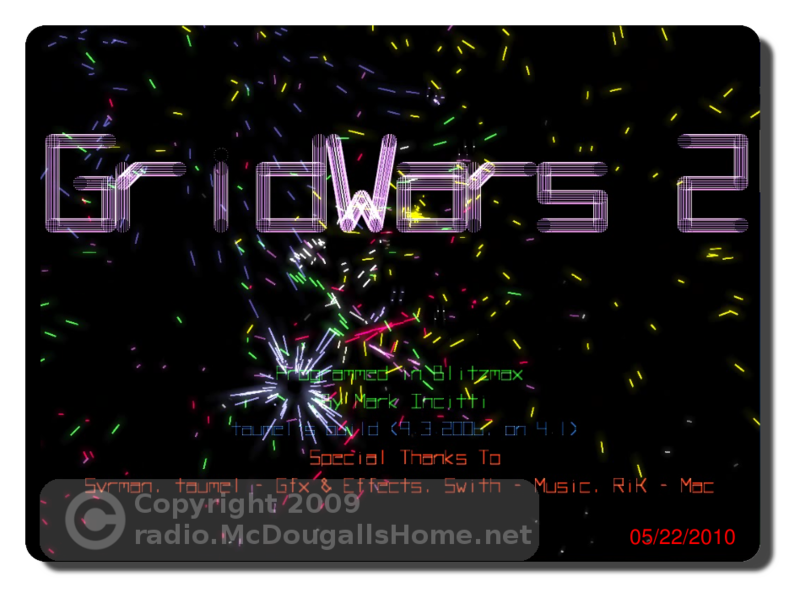 I am a fan of the Gridwars2 game. 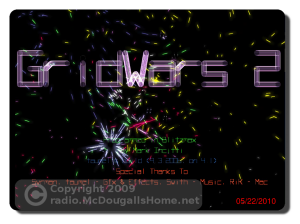 If you have problems installing Gridwars2 in Ubuntu, see my post about installing it HERE. I have been successful in installing Gridwars2 in versions from 10.04 to 11.04. If you are not running the command from within the Gridwars directory, adjust the path to point to the Gridwars executable.